Emotional States – No Emotional Baggage Allowed! London Design Biennale takes over Somerset House from 4-23 September, this year exploring the theme of ‘emotional states’. A highlight in the global cultural calendar, the works will explore big issues such as sustainability, migration, city planning and social equality. Expect interactive installations, artwork and proposed design solutions. Rucksacks, suitcases or other large bags are not permitted inside Somerset House. Moreover, full bag searches may be conducted, resulting in longer queues. Why risk missing out on Brazil’s recreation of the Amazon forest or Greece’s kinetic installation? 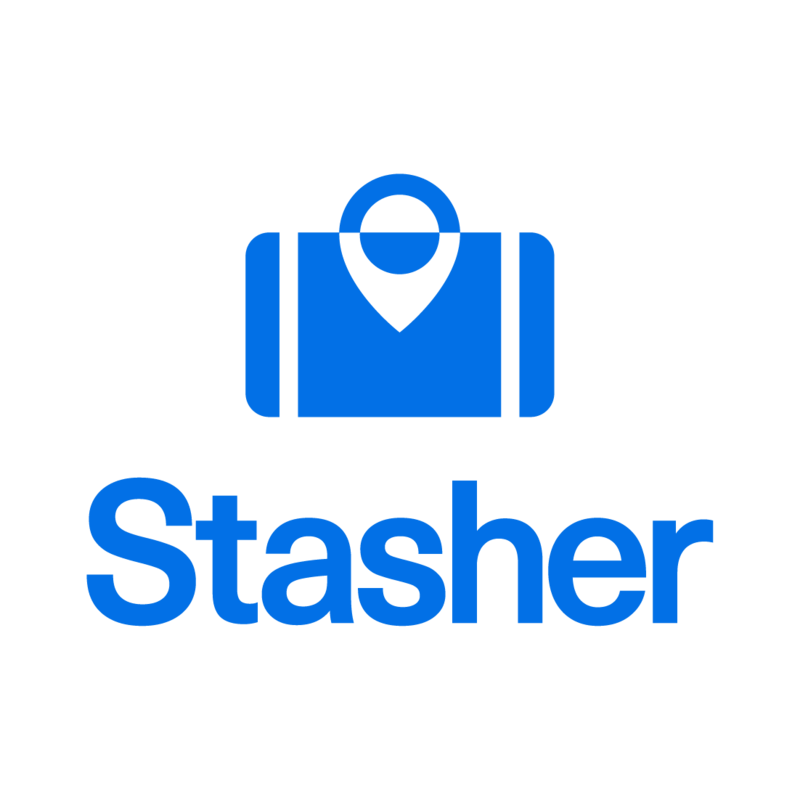 Stasher, the world’s largest luggage storage network, connects you with hotels and local businesses that can store your bags affordably. We offer a convenient and flexible alternative to luggage storage lockers and station left luggage facilities. Our service has no size restrictions and award-winning customer support – pick the most convenient host to store your bags and book easily online for just £6. Each bag is also fully insured up to £750. The closest StashPoint is Gift London, which is less than a 5 minute walk from Somerset House. If you’re coming from Covent Garden or Leicester Square station and heading towards Somerset House for the London Design Biennale, stop off at Kipps Food and Wine, open everyday until late. For those arriving at Waterloo, Stasher has two perfectly located StashPoints right next to the station, Elifs Dry Cleaning and Mail Boxes Etc (closed on weekends). Not sure if we have a location where you need it? Check out our interactive map for the full list of our London luggage storage options. If you’ve had your fill of awe-inspiring designs but still want to explore the area around Somerset House, check out our 12 Hours in Soho Guide!